Childcare vouchers – Enter a scheme before time runs out! Thousands of families across the UK benefit each month from Childcare vouchers. It may not seem much but for many parents this scheme is invaluable. In April 2017 a new scheme was introduced, Tax-Free childcare, but the pros and cons of each scheme can be confusing. If you are a parent claiming childcare vouchers you need to know which scheme is most beneficial to your family. At Oaktree, we take away the jargon. Childcare vouchers are an employee benefit for all eligible working parents. In joining the scheme, parents can exchange up to £243 a month of their gross salary, through salary sacrifice, for childcare vouchers. This amount is tax-free and excluded from NI contributions and so is a tax efficient way of paying for childcare. What’s more, both parents can enter the scheme, doubling their annual savings. Are they the same as Tax-Free Childcare? Furthermore, the childcare vouchers and Tax-free Childcare schemes cannot be used in conjunction with each other and so parents who may qualify for one may not qualify for the other. Indeed, Tax-Free Childcare excludes parents earning over £100K a year and those claiming child Tax Credits or Universal Credit, restrictions which do not apply to childcare vouchers. As such, it is down to each individual employee to decide which scheme would most benefit them and their family. 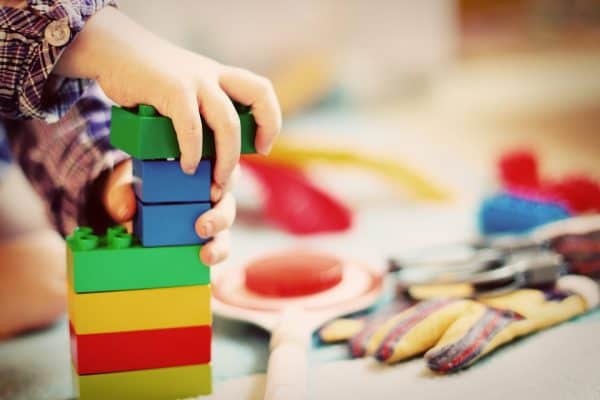 For those transitioning from Childcare vouchers to Tax-Free Childcare they need to inform their employer within 90-days to stop receiving the vouchers, though any remaining vouchers can still be used. For those who choose the old childcare vouchers scheme they have just over a month to enter. To help parents decide which scheme is most beneficial for their families, Edenred have a downloadable guide with a useful comparison between the two. Parents can also use the childcare calculator on the HMRC website to work out which support may be best for them.